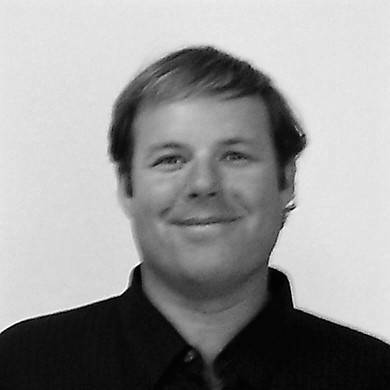 Rhaoul Guillaume, Sr. is an accomplished and dedicated Professional Engineer registered in Louisiana and Mississippi. His soft-spoken sincerity, attention to detail, creativity and warm sense of humor have a positive effect on everyone around him – resulting in the growth of GOTECH, Inc., and now our new village of Pointe-Marie. Clients and employees alike agree that Rhaoul is a great guy with whom to do business, or to just simply get to know. Rhaoul Guillaume, Jr. was brought up with a generation of family traditions that he wanted to translate into a living breathing village. He will work closely with our planning, development and presentation operations in all aspects of the of creation of Pointe-Marie. 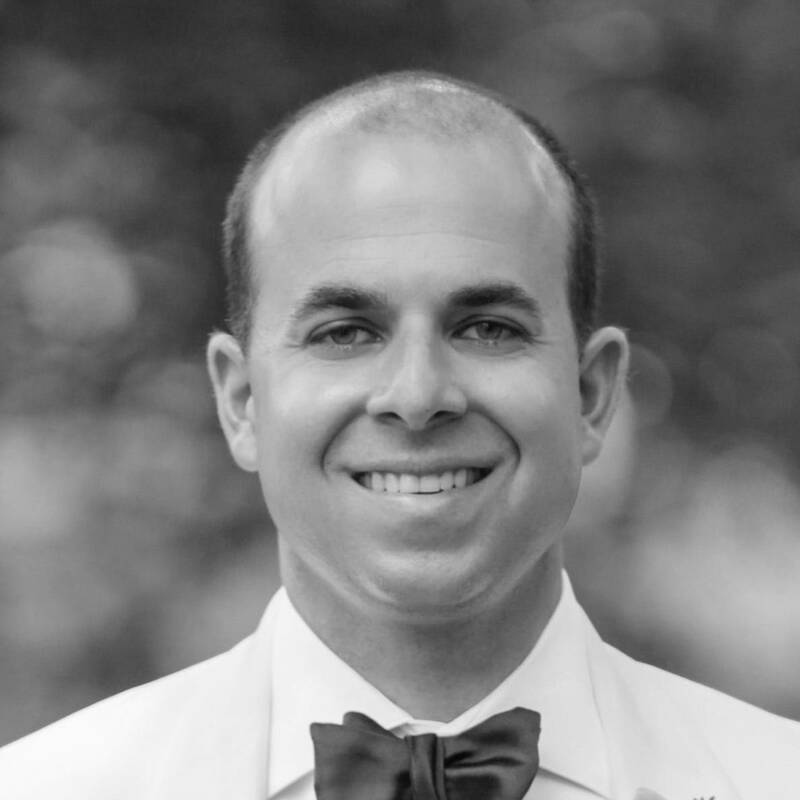 Rhaoul has a Bachelor of Science and Civil Engineering from Tulane University and Masters of Business Administration from Louisiana State University. Randy Guillaume will oversee all production within Pointe-Marie. He has significant background and experience in large-project construction, controls and management anchored by a Bachelor of Science in Construction Management from Louisiana State University. We have also associated ourselves with a special group of people who have been involved in creating new towns, villages and resorts. People who bring ideas and knowledge to help us thoughtfully form strong foundations for Pointe-Marie – its planning, architecture, character and sense of community – in a way that breathes life into this one-of-a-kind place that we hold in our minds. Involved and passionate people who love our culture and consider this work more than just a job. Folks that we already call family. Christopher A. Kent of Christopher A. Kent, P.A. bringing hands-on, in-the-field experience with new towns, villages and resorts that began with Seaside, the celebrated new town that launched the transformation of the entire Scenic 30A corridor of Northwest Florida. In addition to Seaside, Chris has influenced and shaped over 100 other projects nationally and internationally over the past 32 years. 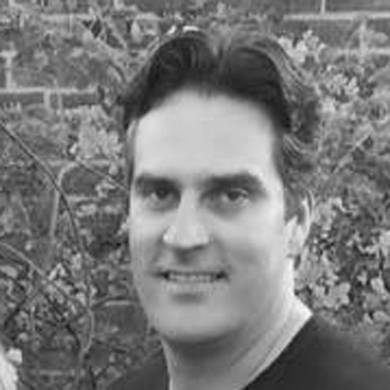 Nicholas Vlahos of Vlahos Solutions, LLC delivers the rare and exceptional ability to combine cutting-edge 21st Century concepts with financial and operational discipline that will always be timeless. Early in his career, Nick oversaw the workout, repositioning and disposition of Redfish Village on Scenic 30A in Northwest Florida and has worked the entire 30A corridor for the past decade. Donna Prejean our on site sales associate brings her years of experience in residential real estate and her kind and gentle approach to helping her clients make choices that enrich their lives. Don Cooper and Stephen Smith of CJS Architects, contribute renowned architectural and master planning skills that are even more enhanced by their humanity and passion for creating authentic place. With their national and international work, Don and Stephen have a long history in creating memorable architecture on Florida's Scenic 30A corridor in the celebrated towns and villages of Seaside, Rosemary Beach and Alys Beach. Randy Harrelson, a preservationist, horticulturist and author of New Roads and Old Rivers and Richard Gibbs, architect, planner and preservationist, who – together - passionately and exquisitely shaped landscape design, planning and vernacular architecture from Louisiana to the celebrated new Northwest Florida towns of Seaside and Rosemary Beach for decades. Keith Leblanc of Leblanc Jones Landscape Architecture, who combines a deep understanding of Louisiana vernacular plantings and traditions with the discipline and rigor honed in major Northeast markets. Keith, working with Randy Harrelson and Rochard Gibbs, created the landscape architectural plan and plantings for Rosemary Beach on Scenic 30A. Erik Piazza of Phelps Dunbar LLP, who understands the legal background and details of Baton Rouge real estate development as well as anyone in the region. 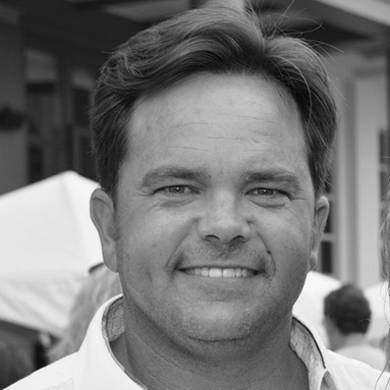 Kevin Royston of Design Perspectives is an architectural designer with broad and deep design and construction knowledge within the Lafayette and Baton Rouge residential markets. Kevin’s local knowledge is enhanced by his ability to marry sensitive design aesthetics with real-world onsite construction experience and discipline. Dan Buckner of Virtuous Management Group has an extraordinary 13-year history of management and maintenance in over 150 homeowners’ associations. Dan’s project background includes Watercolor and Watersound on Scenic 30A and Sandestin in Northwest Florida and he is a member of the Board of Directors for the Seaside School. Judd Lisenby of GPL Landscaping has overseen the design, planning and construction of landscaping projects at every level of detail, including Alys Beach, Rosemary Beach, Watercolor, Redfish Village and The Retreat on Scenic 30A as well as Sandestin’s Baytown Village, Grand Boulevard and Burnt Pine. Michael Cullen of Land Architecture has designed and executed a remarkable array of landscapes in Lafayette and Baton Rouge. Michael’s residential landscape plans and codes for Pointe-Marie residences capture the unique sense of place of our village and our special area of Louisiana. G. Wade Walker, traffic consultant, a recognized national expert in walkability and Smart Growth who presents often at national conferences on the subject of Complete Streets and balanced multi-modal solutions. Seth Harry of Seth Harry & Associates, an architecture and planning firm with particular expertise in integrating village center retail into the fabric of new villages. Mac Meyers, a Louisiana naturalist and field biologist, who assisted in creating cultural, historical, ornithology and mammal studies and workshops for LSU’s Museum of Natural Science and the Louisiana Nature Center.